Beautiful grounds, pools, & rooms. Activities provided were fun & happy hour was great. Nice pool and hot tub and bar area. The sandy beach entry for the pool was cool. The BBQ are was close to us and the grills worked great. The facilities and pools were great as were the staff. The location was also excellent. We have stayed here before and we really like the property. When we checked in they gave us a room in building 4 and it was AWESOME - excellent views, great location on the property and room was super clean. Quiet, great for seeing the sunrise out the back door. Could rent about anything you needed for adventures to the beach (boards, coolers, chairs, etc...). We got a 2 BR 2 BA which was more than we needed but a great convenience! The food hut was amazing!! 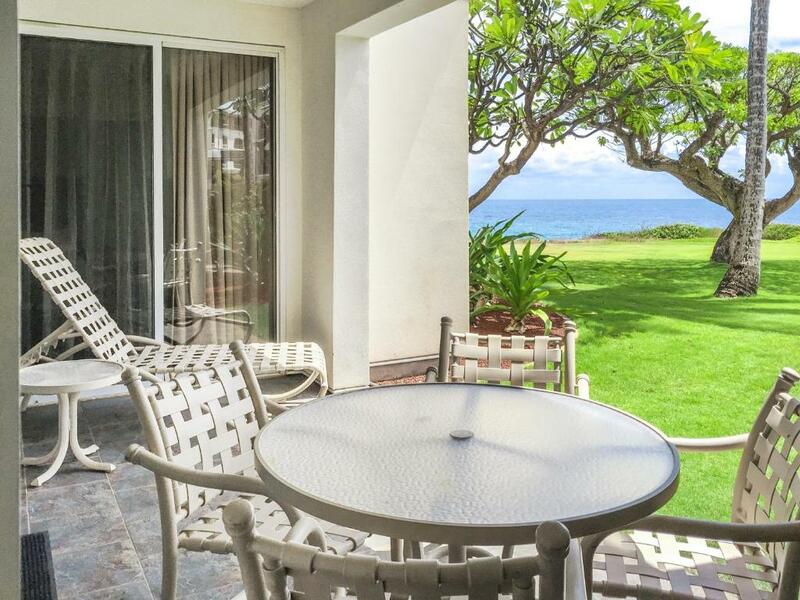 Lock in a great price for The Point at Poipu By Diamond Resorts – rated 8.8 by recent guests! 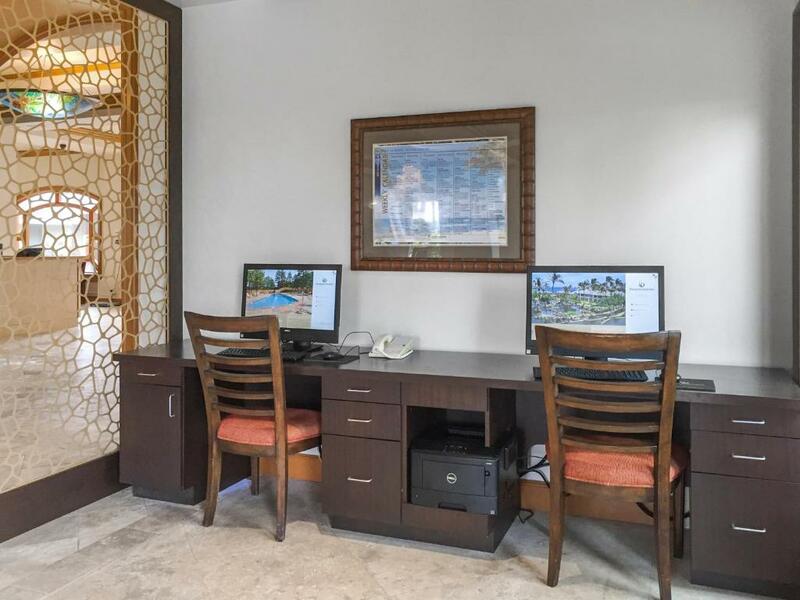 The Point at Poipu By Diamond Resorts This rating is a reflection of how the property compares to the industry standard when it comes to price, facilities and services available. It's based on a self-evaluation by the property. Use this rating to help choose your stay! 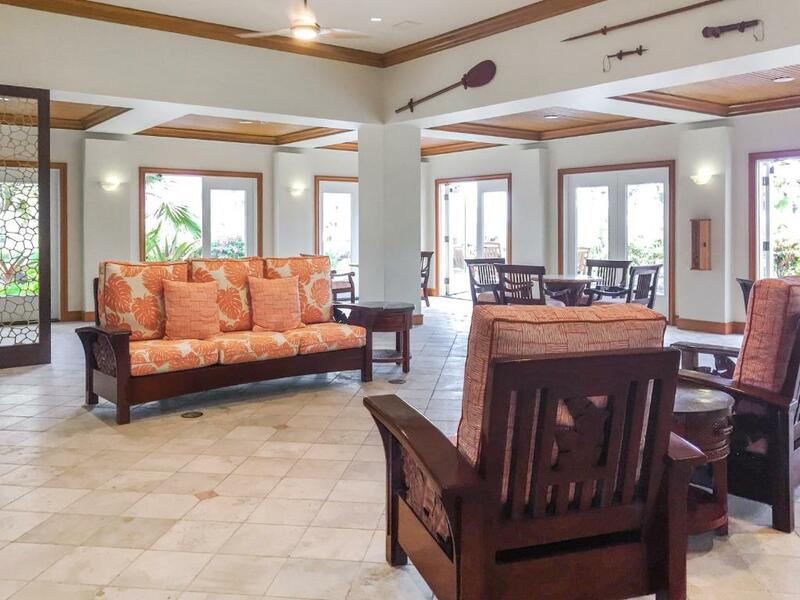 One of our top picks in Koloa.This 22-acre property is located at the ocean’s edge on Kauai’s sun coast. 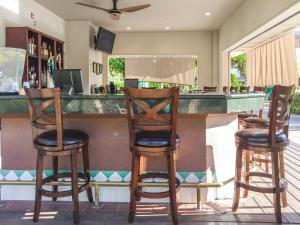 It has views of Shipwreck Beach and Keoneloa Bay, as well as a large outdoor pool. The Point at Poipu ideally places guests only moments from excellent snorkelling and scuba diving locations as well as top-rated golf courses and scenic horseback riding trails. The Lihue airport is 17 miles from Poipu. Spacious accommodations at the Poipu Point feature fully equipped kitchens, complete with dishware and coffeemakers. 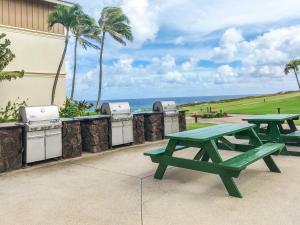 Guests can also enjoy outdoor barbecue facilities as well as private balconies and in-room washers and tumble dryers. 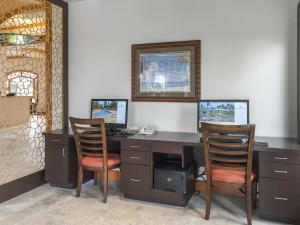 When would you like to stay at The Point at Poipu By Diamond Resorts? The apartment offers views of the gardens. A furnished balcony with view of the grounds is featured in this spacious unit. 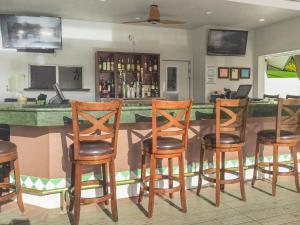 A sitting area, full kitchen and washer and dryer are included. The apartment offers partial views of the ocean. The Point at Poipu isn't just a place to stay; it's a tropical haven where you will create memories that will last a lifetime. Located on the warm and sunny side of Kauai, The Point at Poipu overlooks some of the most polished sands on the secluded areas of Shipwreck Beach. 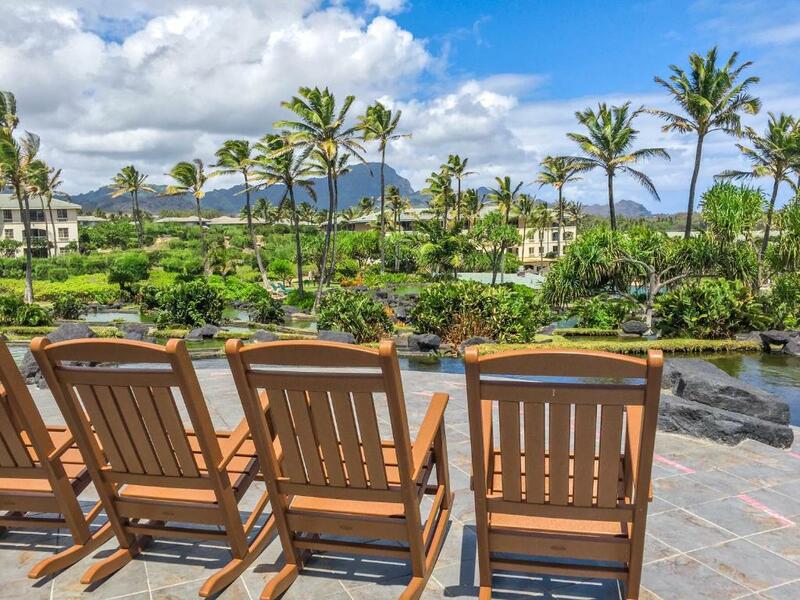 The views of and from the grounds where The Point at Poipu sits are worth the trip, and the stay here, alone! You'll get all the amenities and comfort from your accommodations you could ever hope for. This is how you do a getaway to Hawaii, the right way. 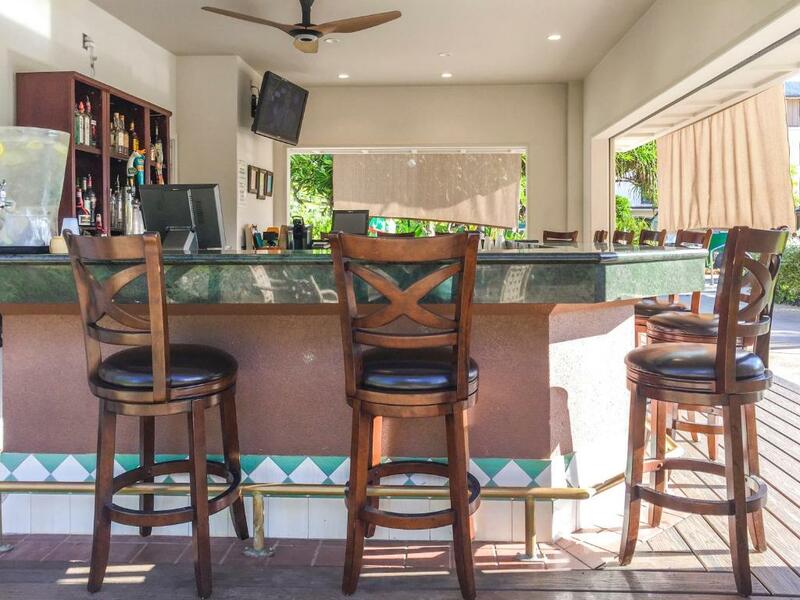 Area Info – This neighborhood is a great choice for travelers interested in sunshine, sunsets and hiking – Check location Great location - show map Guests loved walking around the neighborhood! 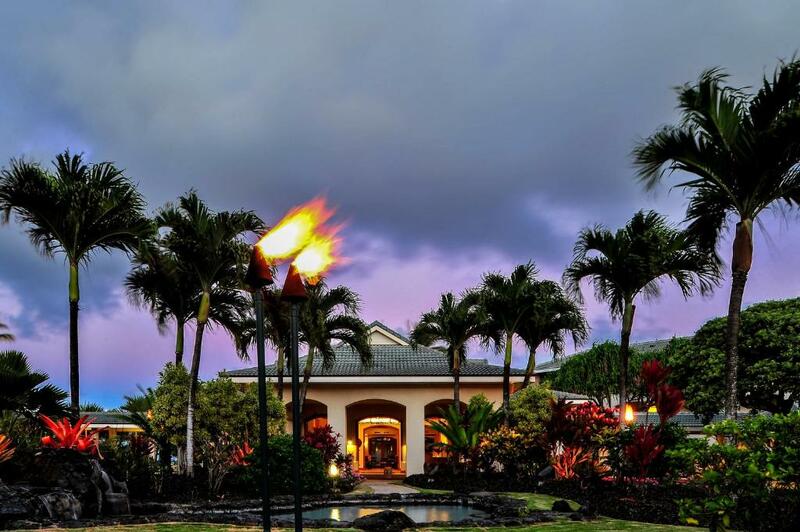 House Rules The Point at Poipu By Diamond Resorts takes special requests – add in the next step! The Point at Poipu By Diamond Resorts accepts these cards and reserves the right to temporarily hold an amount prior to arrival. The hotel's spa is undergoing slight renovations until further notice. A security deposit of USD 100 is required upon arrival for incidentals. This deposit is fully refundable upon check-out and subject to a damage inspection of the accommodations. The credit card used to book the reservation must be presented at the time of check-in, along with a valid photo ID for verification. The name on the reservation must match the name of the guest who is checking in. If guest is unable to provide the credit card for verification, a credit card authorization form must be sent to the resort by the cardholder prior to check-in, or an alternative credit card must be presented along with a valid photo ID matching the cardholder name for verification. If an alternative card is used, any advance deposit previously collected on the credit card used to book the reservation will be refunded to the card on file and payment including the advance deposit will be obtained on the credit card presented by the guest at check-in. Failure to provide validation of payment will result in the cancellation of the reservation. Would NEVER book a tour through concierge, everything link to time share. I found out about link the day AFTER so called savings. The high pressure approach and tactics left a very bad feeling and despite being a great facility in a great spot, I would never come here again. The approach of the marketing totally ruined a trip of a lifetime. Really, The Point needs major update to keep it comparable to newer properties. Our 2 bedroom suite was spacious. The resort is tired. Our suite was clean, but bathrooms and kitchen are in need of renovation to bring them out of the 80s. Kitchen cupboards are well-worn and a bit grubby at door openers etc. The grounds are well maintained. Friends were in bldg 6 ground floor and www were in bldg 2 3rd floor. Not close enough. Our particular room was on the ground floor with no view. I presume the ocean view rooms must be more expensive. Walls were paper thin. The people staying in the unit above us were up at about 5:30 a.m. every day, and it woke us up given it sounded as if they were staying in our unit with us. Very thin walls. Also we requested a early check-in, and nothing was done to accommodate us on this request. Our room with tax came to $500 for one night. For this price I expect a room that is up to date and super clean. Unfortunately this was not the case and the room was just okay. I had specified in our reservation that we needed 2 twin beds so we had to move to building 1 which was old, not as clean and there was no view. AND we were out of a room for an entire day while they moved us. Cleanliness, not allot of kids activities, no beach access, room service not good. No concierge ever there. The kitchen in our unit was really poorly stocked! Very basic pot and utensil set up only. Only negative in the whole stay. Very pleasant grounds with an excellent big pool very suitable for everybody - my kids age 7 months and 3 years loved it, but great for older kids and adults too. THe views from the Point are gorgeous, it's near walk paths over rocky cliffs. The BBQs dotted around the grounds are well positioned and nice to use. Very pleasant resort at affordable prices. Our apartment/condo was very adequate, with huge bathrooms and nice beds.